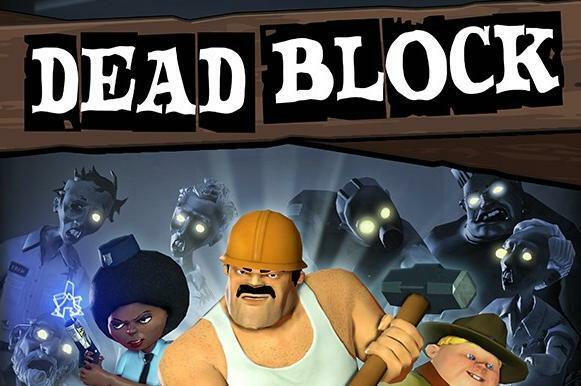 Dead Block, the cartoony zombie tower defense game (what a mouthful), has a solid release date: July 6. We don’t have a price for you, but if we had to throw a number we’d guess 800 MSP. The game looks to be a totally different and welcome take on the burnt out zombie genre. Besides, where else can you take out zombies as a chubby Boy Scout?